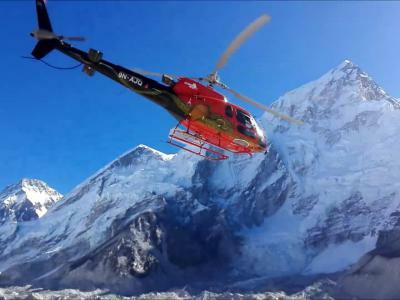 Everest Base Camp Helicopter tour lets you to enjoy the wild vicinity of the entire Everest region with landing at Kalapatthar or at the Everest Base Camp. 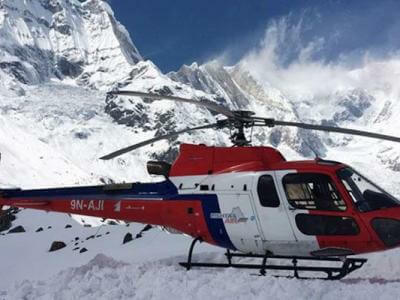 Annapurna Base Camp Helicopter tour takes you to the dramatic landscapes, primitive yet lush valleys and stunning mountain ranges to the Annapurna region. 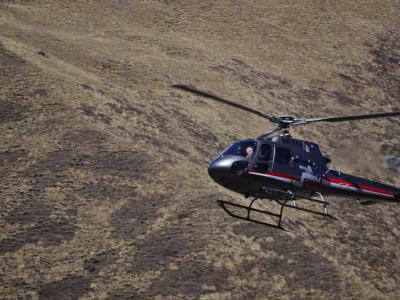 Enjoy the view of Holy Gosainkunda Lake by Helicopter ride. 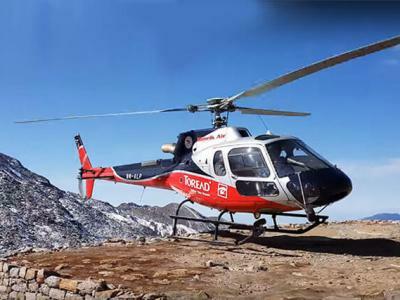 Gosaikunda Helicopter Tour is a religious mountain view flight from Kathmandu within a half hour. 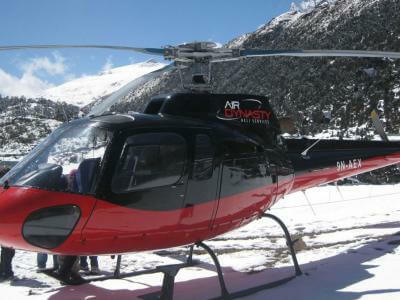 Langtang Helicopter tour is the shortest helicopter ride to explore the Himalayas and touch the snow from Kathmandu. 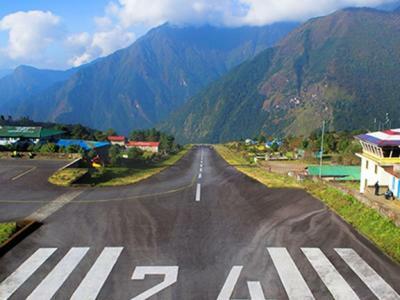 The Langtang heli tour package takes about half an hour ride to reach Kyanjin Gompa from Kathmandu airport.